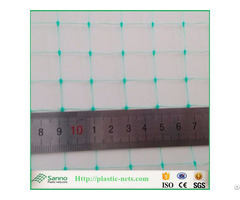 PP anti grass cloth is woven by black or green PP yarns, the width is customized. It is used for earth cover to prevent the weed, protect the earth, and fasten the plants. Water can go through the cloth to the root of the plant but the weed can not grow up. It is super durability and can be used for years. 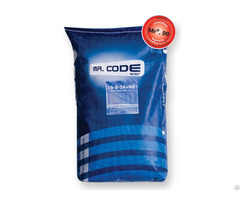 This kind of cloth is widely used in gardening, farming, etc. Business Description: Qingdao Zehao Plastics Co., Ltd is one of the largest tarpaulin export enterprise and is authorized by the customs for importing & exporting. We have the most advanced equipments such as PPGM production and electromagnetic heating equipment. Our main product is PE waterproof tarpaulin, with the characters of perfect light fastness, super durability, anti-mildew, easy to handle, flexibility even in sub-zero temperature and so on. 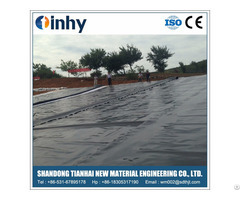 The tarps are widely used for industrial purpose, vehicles, shipyards, oil fields, mines, construction protect nets, weed barrier fabrics, etc. Our registered capital is 3 million dollars, and annual turnover is more than 30 millions dollars. With more than 300 workers and 80 technicians, we have abundant capacity for large production, technology researching and developing. Based on the integrated after-sale service team, advanced equipments, high quality products and strong technology power, with sincerity first, customers first as the operation philosophy, we are dedicated to be the top brand of PE tarps of China. Looking forward to cooperative with you in the near future.